← PLEASE BE SAFETY CONSCIOUS!! 2006 03 21. Condolences to the Family of Jim Miller from Al and Jan Dronsfield. Al Dronsfield Speaks: Condolences from the Northern District. Jan and I have been on a very long cruise and while doing so I’ve been unable to have much in the way of internet service. I was however informed of Jim’s passing and have been pretty much speechless since I found out. Most of the northern district have never had much access to Jim and really don’t know who he was. That is a shame, they missed out on knowing one of the finest in the game. However; there are at least a hand full of us that did know Jim. I personally admired him, a true champion on and off the courts. I always look forward to playing Jim or even just to have a friendly chat with him. Jim was full of knowledge about so many things. One of the things that I admired the most about him was his calm and coolness as he played the game, never seeming to get rattled. I could only hope to acquired some of that. For myself I have to work hard on it as it was simply natural for him. 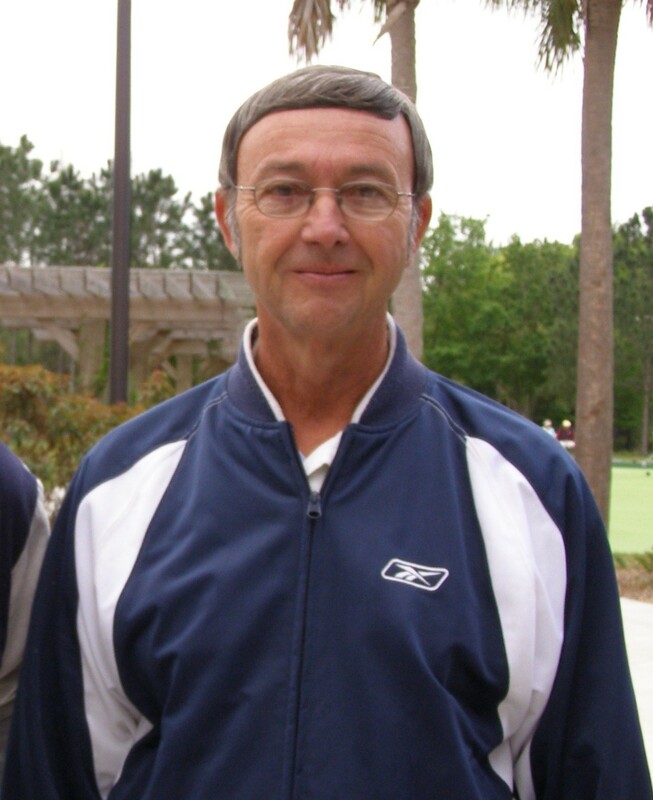 Condolences go out to Jo Miller, Jim’s family and the Bradenton shuffleboard club as well. The game won’t be the same without him..
2 Responses to Condolences to the Family of Jim Miller from Al and Jan Dronsfield. Very nice article Al. We will all miss Jim.